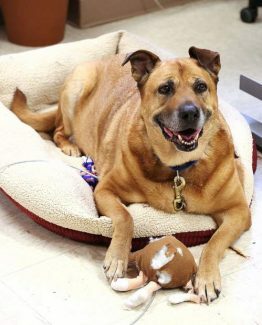 "Zola" is a very sweet and friendly Rottweiler mix and is ready for her forever home. She is available for adoption from Sammies Friends. 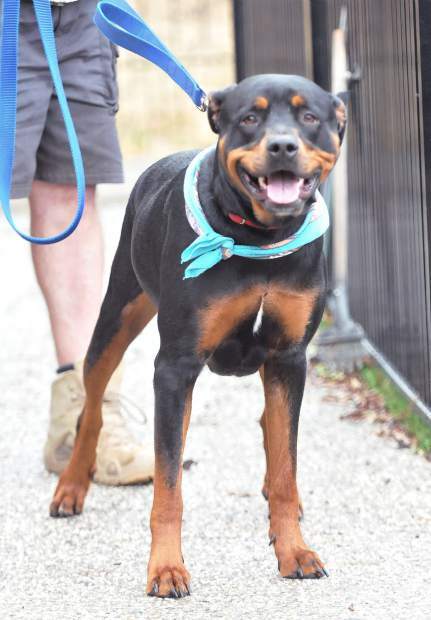 “Zola” is a 1 year old female Rottweiler mix. “Zola” is spayed, is very sweet and gentle, gets along with other dogs and has been trained to follow some basic commands. 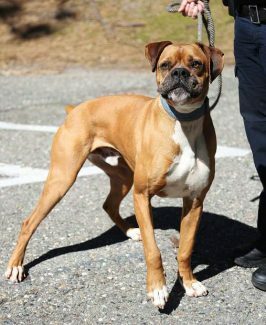 To adopt “Zola”, contact Sammie’s Friends Animal Shelter at 14647 McCourtney Road in Grass Valley, 530-471-5041 or http://www.sammiesfriends.org.